The main STAR and common addition to almost any kind of dish is what makes them popular across the globe. 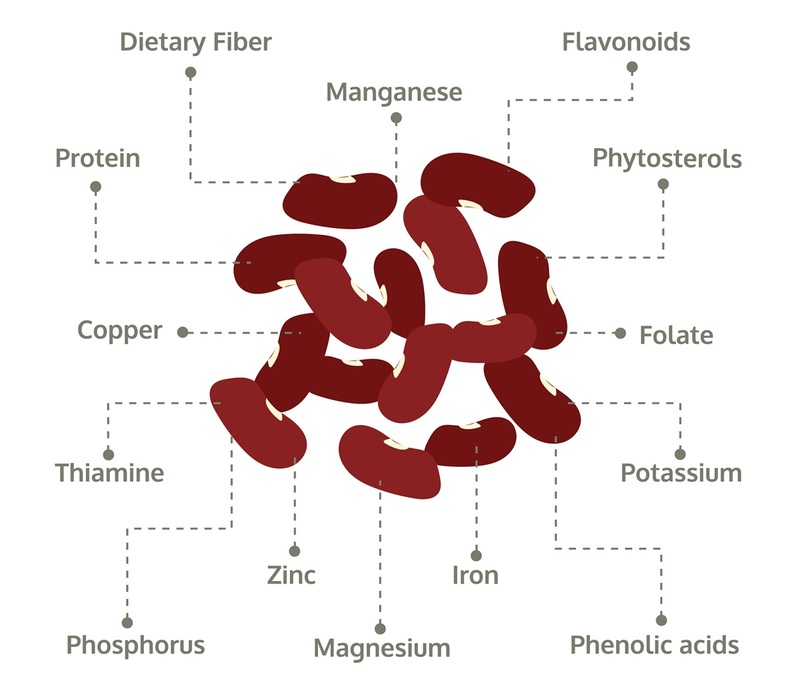 Kidney beans are named after close resemblance in color and shape with the kidney. They are mild in flavour and readily absorb the flavour of seasoning they are cooked in. but there is much more to these extraordinary health kidney beans than what most of us think. They belong to the family of legumes and are available in all seasons of the year. They are a rich source of plant protein and fibre, as a result, they boost digestive health and strengthen the muscular system. 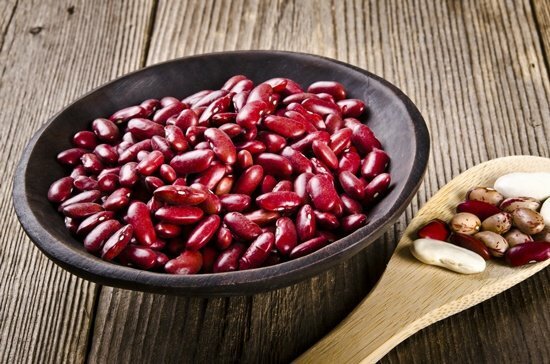 Not only this, kidney beans are one of the richest sources of folic acid, carbohydrate, calcium, and other nutrients. They are highly nutritious and keep various diseases at a bay. They combat a number of health-related problems, we are going to discuss as below. Magnesium present in kidney beans act as a vasodilator and regulate blood pressure and ensure smooth flow. There is a diet that is a lifelong approach to healthy eating and usually recommended to people with hypertension is known as the DASH diet. According to this, you should consume at least three serving of kidney beans to combat high blood pressure. Kidney beans are a rich source of magnesium, protein, fiber and energy and when they are combined with a diet low in sodium, fats and added sugars, can help you get rid of hypertension. Vitamin B6 promotes tissue growth and helps in repairing hair and skin. Whereas vitamin B3 prevent eye degeneration and reduce the risk of cataract. The high amount of vitamin B6 and B3 ensure your hair and eye health. Vitamin B1 promotes the synthesis of acetylcholine which is a major neurotransmitter and ensures proper brain signalling. Kidney beans are the rich source of vitamin B1. Incorporating these beans in diet contribute to maintaining cognitive functions and delays the risk and onset of Alzheimer and dementia. They are considered whole foods due to their nutrition content.